While I am away in South Dakota, Kathleen has graciously accepted my request to blog for me! Thank you lady! This wonderful gal pal of mine just moved up to Bakersfield where she will be attending the Cal State and working away making us Double Doubles! You can follow her many adventures on her blog, Life and All That Entails. There is just something about this picture from Serendipitous Romance that screams, “LOVE”, and I adore it! This past week I moved north a solid three hours to Bakersfield. After a crazy past couple of days and realizing I’m not a mere five minutes from dear family and friends, it has made me sad. My boyfriend Allan is an amazing comforter though, and when I’ve been down or have had minor meltdowns, this is exactly the sort of thing that happens. He simply holds me, and takes upon the weight of my anxieties. With limp arms hanging by my side, like the woman in this photo, Allan tells me everything is going to be OK. Within that one sentence from him, I’m put at ease. 2. Gold, you have my Italian heart. Enough with the mushy stuff! I’m in my new city, in a new room, living life. Now what?! I need more gold in my life, that’s what! 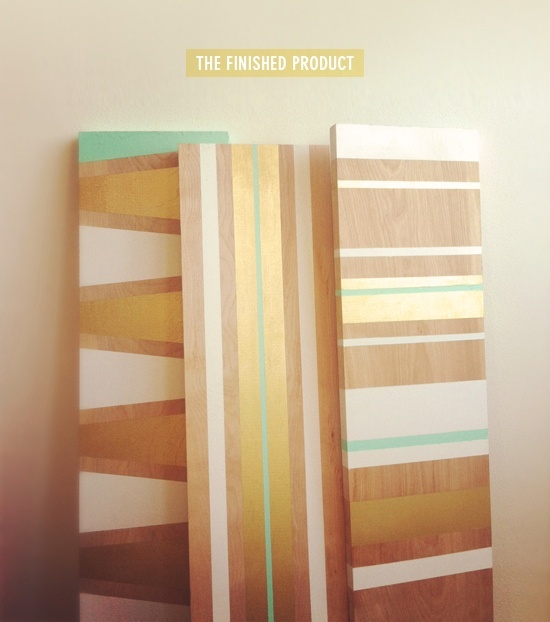 Good thing the talented blogger, Bri, over at Design Love Fest posted a DIY on shelves…complete with gold! I need a night stand, therefore these gold lovelies shall be in my room in a jiffy! 3. Ima gettin ma educkation. Within five weeks I’ll be a real college student, finishing up my english degree at Cal State University of Bakersfield! 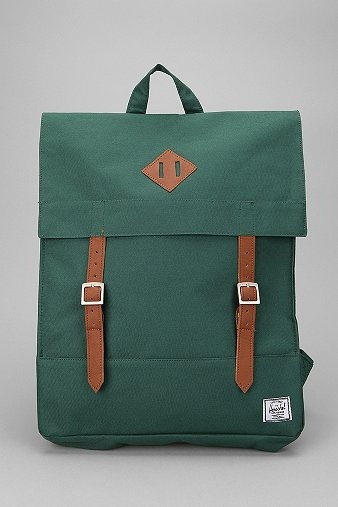 I already have a backpack, but this one just seems ten times better! It’s from a company by the name of Herschel Supply Co. and I love all of their products. They have a very minimalist like feel to them (which is a nice contrast to the whirlwind of crazy that’s coming my way due to school). 4. Just around the corner! Halloween is almost here and I am way too excited about it! Seeing as I’m in my new place, I’m going to celebrate in a way to make my momma proud! First off, I’m decorating pumpkins. Sure I’ll carve some, but I really want to adorn most! 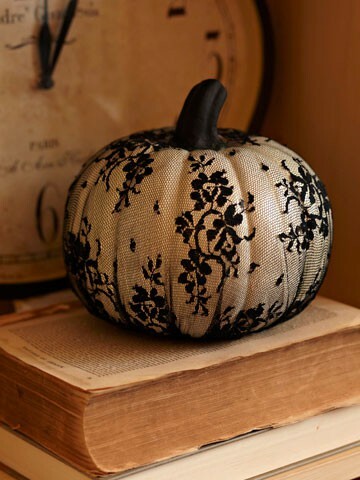 Better Homes and Gardens gives a list of ideas full of fresh pumpkin decorating techniques! Come Halloween time, I’ll be doing this one, a chevron striped one, and a mummified one! Ok, so we’ve got the Halloween decor, but we need some yummy treats too! That’s where this little guy comes in! 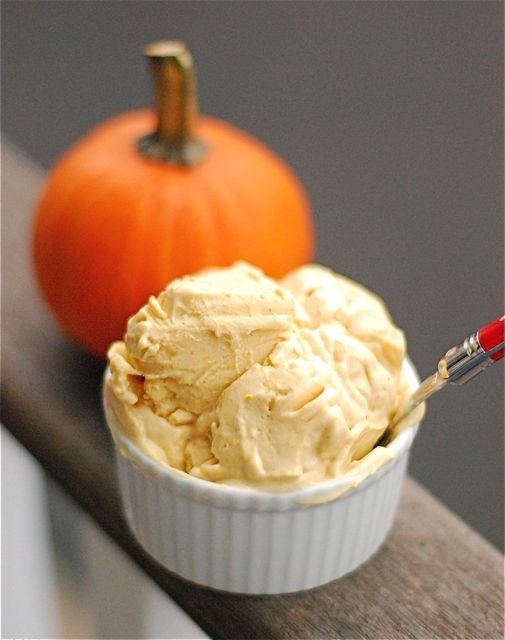 Homemade Pumpkin Frozen Yogurt, I think I’m going to love you! I’ll let you know how it goes once I make it! I’m looking forward to whipping it up soon! Gosh I love when Kathleen posts for me!! Kathleen, I love how you structured this, you’re just amazing! Your writing is always just so fun to read!! Thank you thank you thank you! !